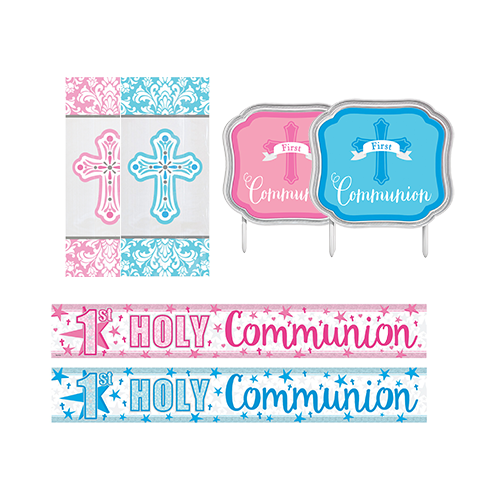 Want to collect from store? 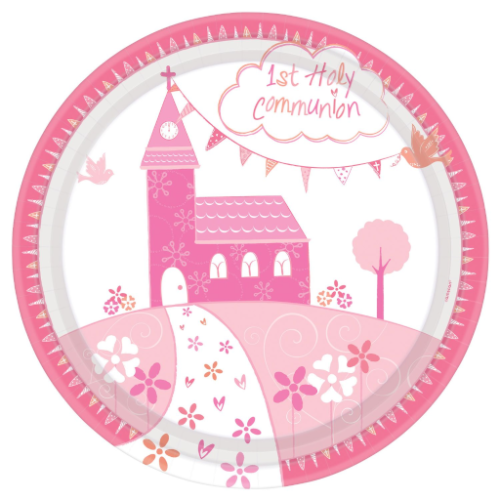 Your child's First Holy Communion is a special milestone in their lives so celebrate with your closest family and friends. 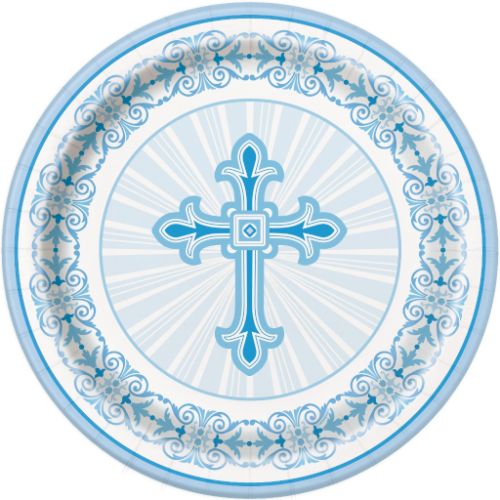 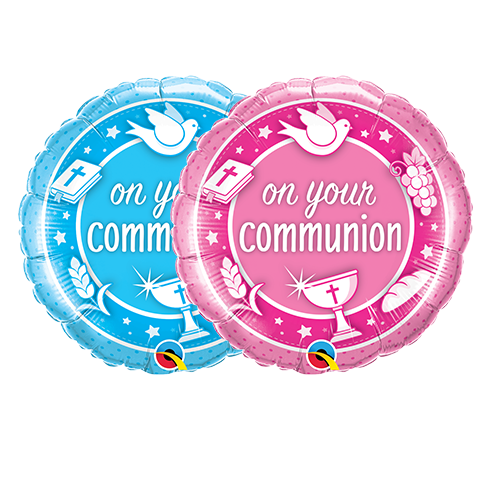 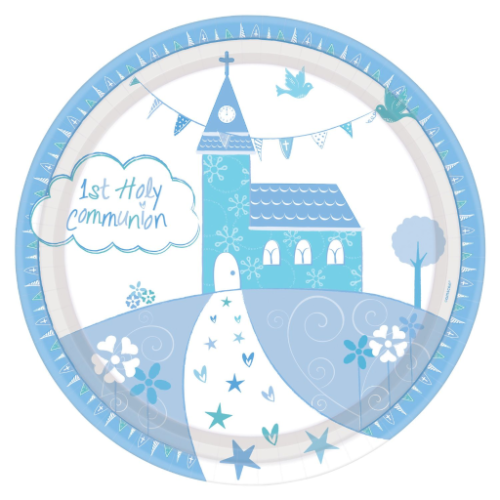 Our beautiful selection First Communion themed party supplies and decorations will be the perfect touch to your little boy or girls special day.